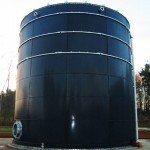 Glass-Fused-to-Steel (Glass-Lined-Steel) is a unique tank finish. The two materials are fused together to achieve the best properties of both – the strength and flexibility of steel combined with the corrosion resistance of glass. Applied to both interior and exterior surfaces, Glass-Fused-to-Steel is able to provide many years of trouble free service in harsh environments. 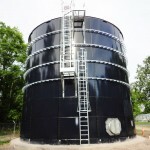 The modular, bolted tank construction principal allows the factory – quality finished panels to be economically shipped to site and erected within very tight timescales. 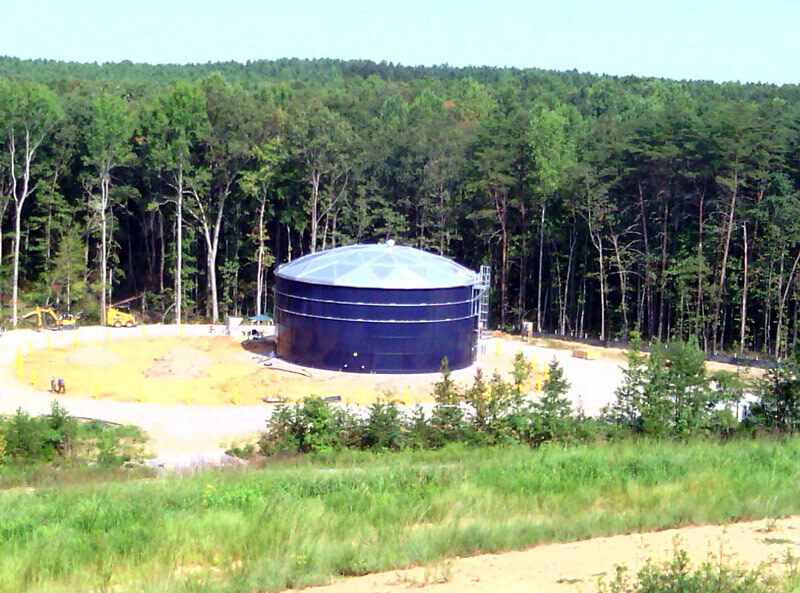 With American Structures, Inc. ability to field a number of highly trained and professional erections crews throughout the United States, this ensures that our clients have the best variety of tank products, at the best price, and in the least amount of time. 715.325.4225, email us at asi@ameristruc.com. 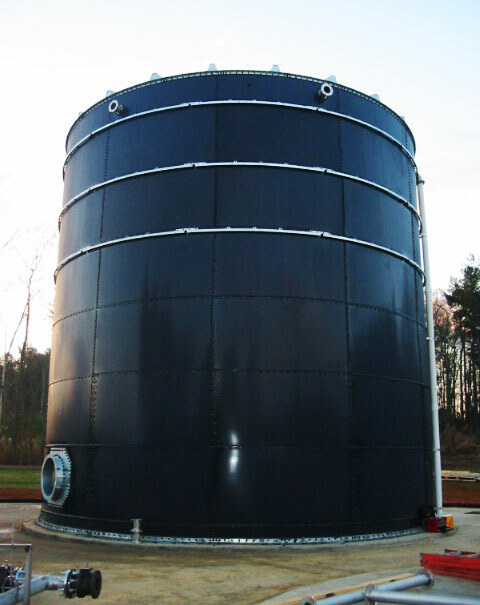 Bolted, stainless steel tanks designed, fabricated, and erected by American Structures, Inc. meet or exceed the applicable standards set forth by the AWWA, NRCS, SCS, API, ASTM, NATPA and others. 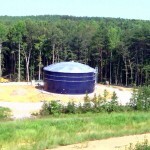 If you have specific questions regarding our tank standards, please contact us. 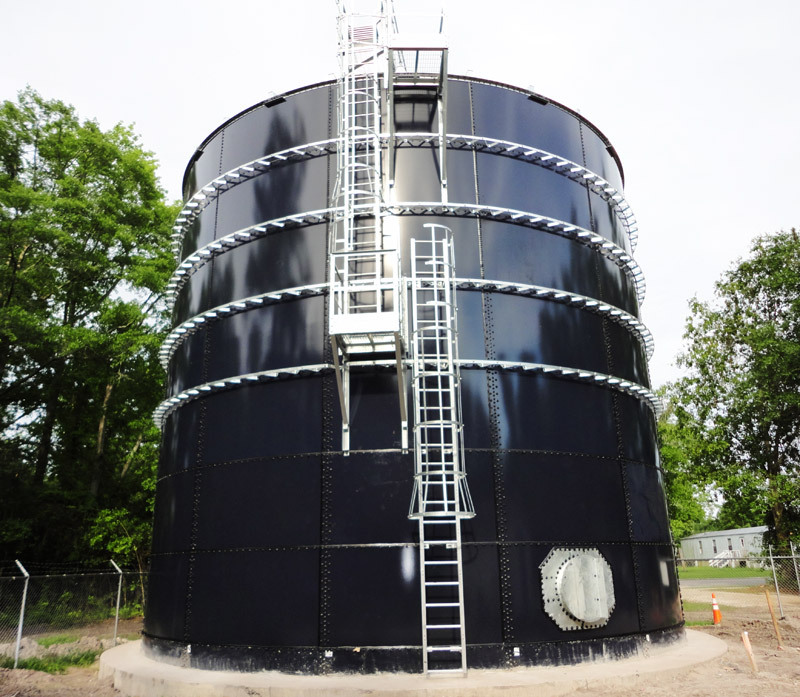 Our tanks come with standard one, five, or 10-year warranties (depending on the application), which all exceed industry standards.